Today, Epic Games responded to an ongoing social media campaign from Fortnite fans residing in the Middle East. 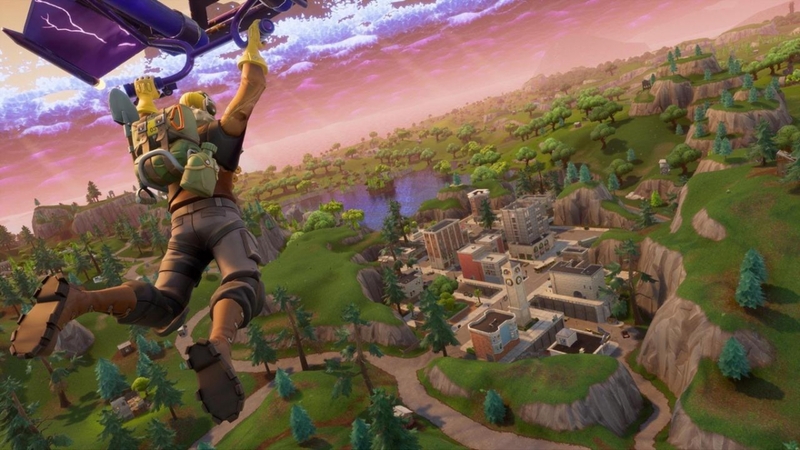 These fans have been attempting to play Fortnite, despite a lack of local server support. Based on the response from Epic Games, that (or some relevant solution) may already be on the cards. We work with multiple cloud providers to supply the infrastructure for Fortnite servers globally. None of these providers yet have capacity available in the Middle East region, but we expect to have a solution in the next few months. We’ll keep you updated as we learn more! As you can see, the issue stems from a lack of support from Epic Games’ cloud service partners. According to Epic Games, a solution could be on the way within months, although what that solution is remains to be seen. Perhaps Epic Games was able to use its obvious leverage to grease some wheels, but service-based companies are generally as responsive as they can be to client requests in general, so it may have been a matter of time regardless of the campaign. Either way, Fortnite fans in the Middle East can keep their eye on the usual channels for further updates.